We believe that every kid should be given the tools they need to take care of their body and mind. 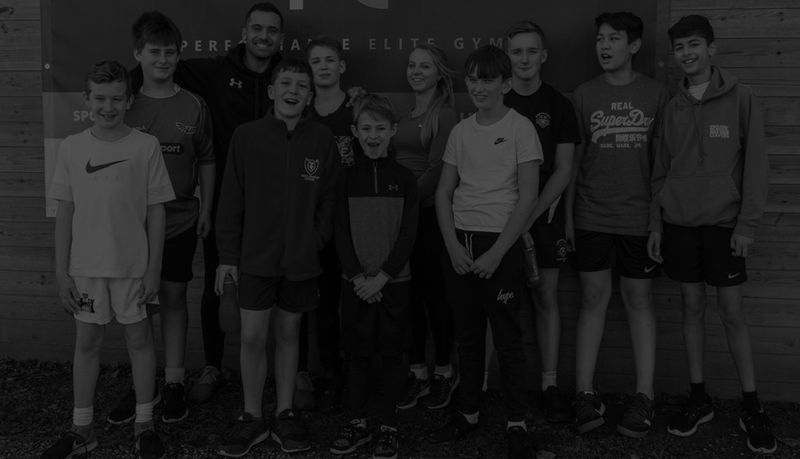 At Performance Elite, our experienced team of coaches know how to engage and inspire kids to love movement and nutrition, setting the foundation for them to live a fit and healthy life. 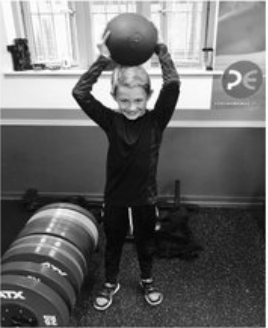 PE Kids Fitness Camps teach Strength and Conditioning as a whole. The aim is to give kids the knowledge they need to enhance their performance in their favourite sport. The sessions are highly interactive with everyone getting the opportunity to share their ideas, learn new things and make new friends. 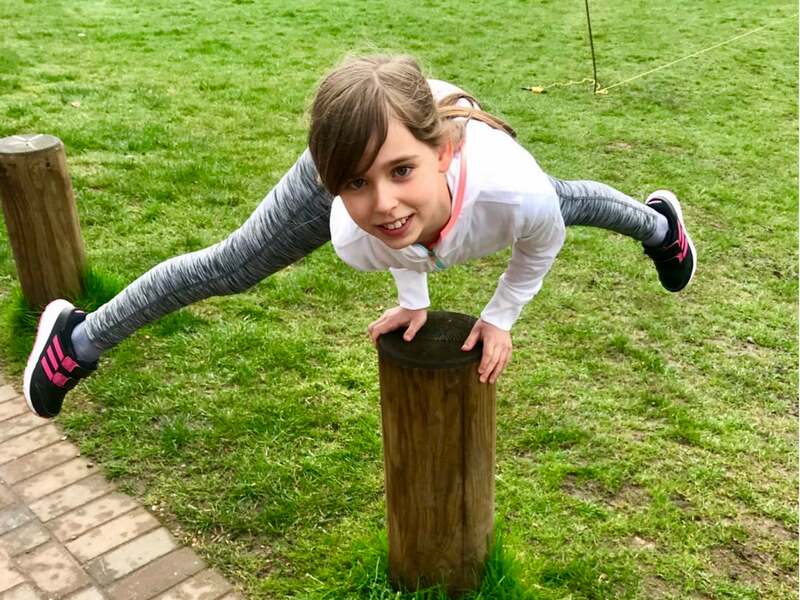 The next PE Kids Fitness Camp will take place April 10 – 12 2019. 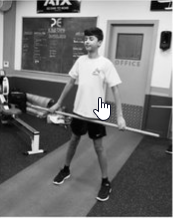 Kids fitness is also offered on a one-to-one basis and can be tailored for weight loss, confidence building and sports specific performance coaching. I didn't used to like clubs or camps but Performance Elite is different! I already feel stronger, more stable and have more stamina. I'm learning about fitness and having fun at the same time! My 9 year old son Mattao attended the PE Kids camp during half term and absolutely loved it. It taught him so much from nutrition through to flexibility training. PE training plans have been so thoughtfully drawn up, focusing on the needs of each individual child. 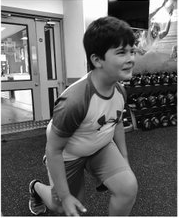 My son is inspired to become a fitter, healthier person.